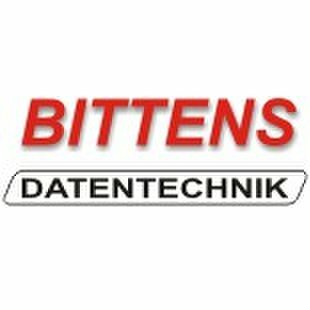 Founded in Germany, Bittens Datentechnik has over 20 years experience in IT Solutions, Telecommunication and Electrical Engineering. We provide technical equipment and IT hardware, we develop software according to your specific requirements, and we provide first-class electrical engineering services. 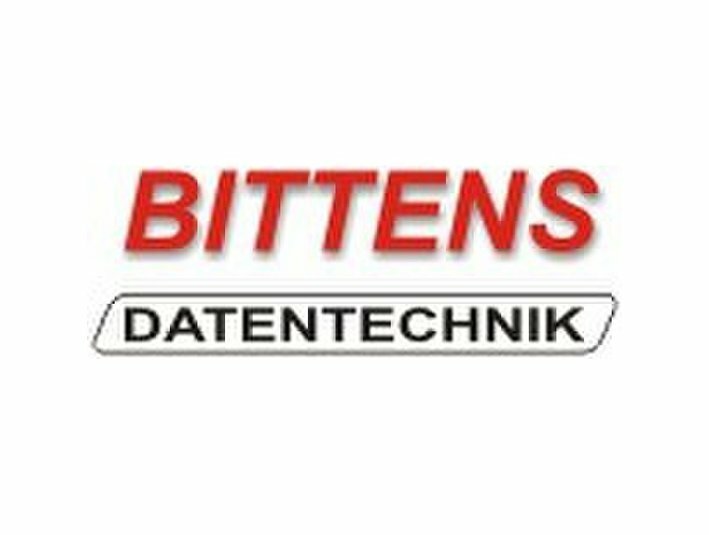 We also design equipment & control systems, and install technical equipment.